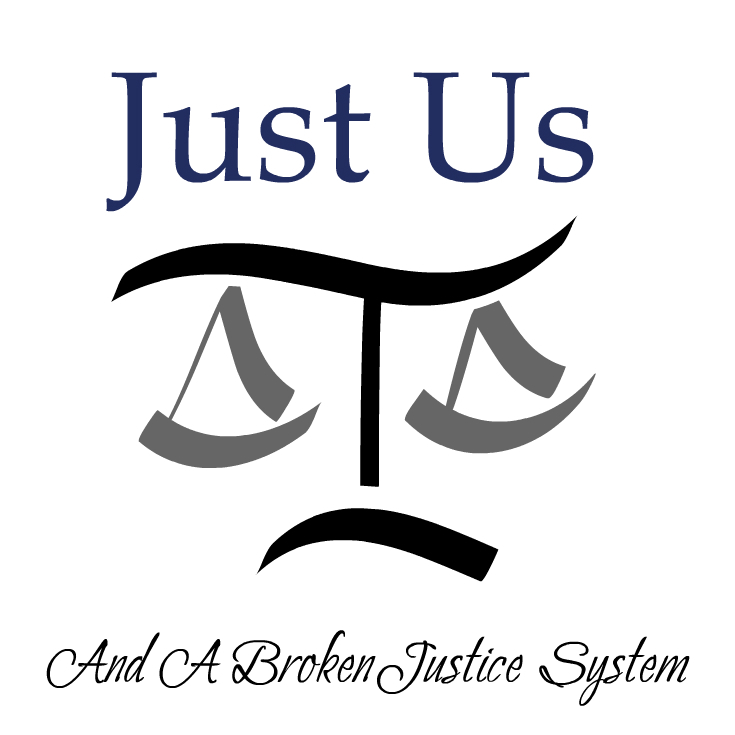 Just Us is a collaborative effort of advocates and activists that seek change to the complete breakdown of the American Criminal Justice System. Most other civilized nations have long known that our justice system is broken, open to corruption and abuse. But they can not create change. Who can? Just Us! We want to give a voice to the voiceless by showcasing people who are in the justice system that are either there by means of being over-charged, victims of corruption or misconduct, denied due process, victims of America's plea bargain epidemic, those with disabilities and people who have been charged for the crimes of others under laws that allow this. It should not take a documentary to bring awareness and outrage to these things. We are not a large corporation, not a funded non-profit, we are just people who see the problems in the system and seek to raise awareness and encourage others to take a stand. There are many groups and organizations popping up everywhere, that is good, but divided we all have a harder time, united we can be heard.